Medical illustration is a tool for education. Regardless of whether you are teaching young children, medical students, or established surgeons, good illustration is key in visualizing information. 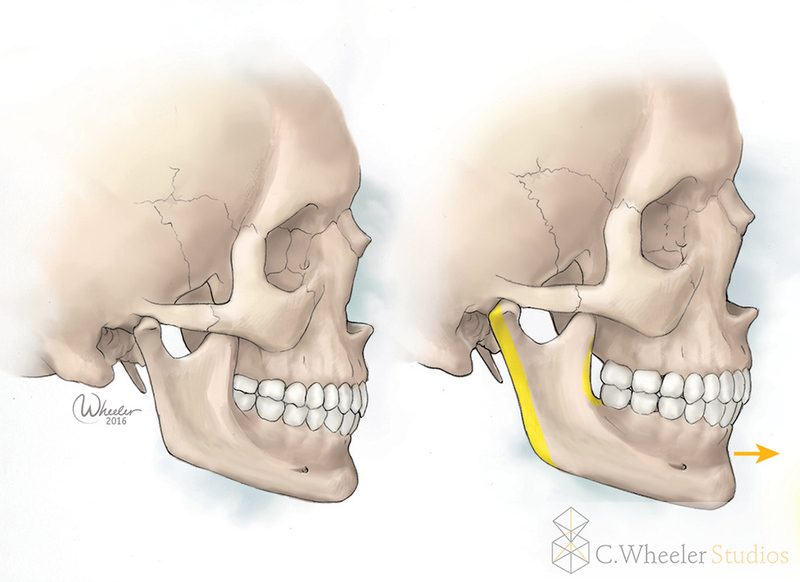 Medical illustration can be as simple as anatomical diagrams, and as complex as depicting multi-step surgical procedures. A great deal of research must go into every image, ensuring accuracy, clarity, and appropriate targeting for the selected audience.